A popular choice amongst travellers in Bangalore. The Archana Comforts is a popular choice amongst travellers in Bangalore, whether exploring or just passing through. The hotel offers a high standard of service and amenities to suit the individual needs of all travellers. 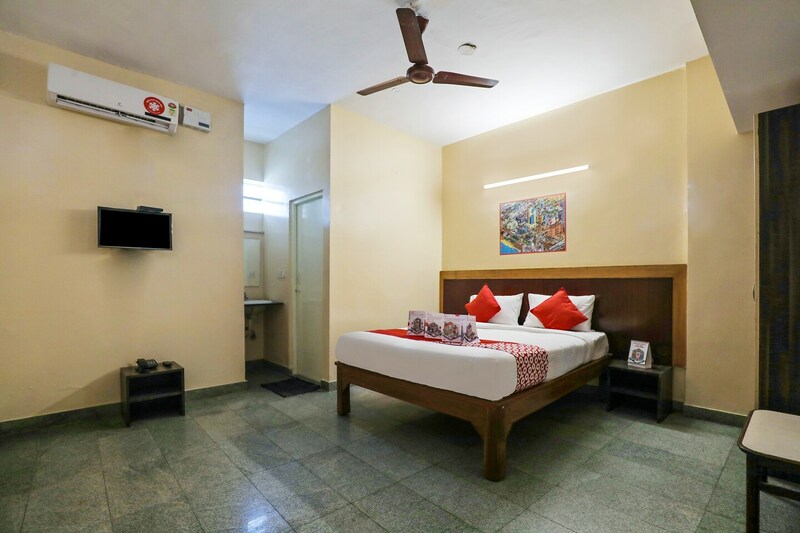 Rooms are fitted with the amenities like free internet service to stay connected with social media or catch up with work. Recuperate from a full day of sightseeing in the comfort of your spacious room. It has elegant, spacious bedrooms, with comfortable seating areas. CCTV cameras ensure security of your stay. The area is located nearby the local attractions like Hal Heritage Centre and Aerospace Museum, Anjanadhari Apartments and Sree Surya Narayana Swamy Temple.